Venue: Festival HQ – Leigh Community Centre, 71-73 Elm Road, SS9 1HT, Leigh on Sea. 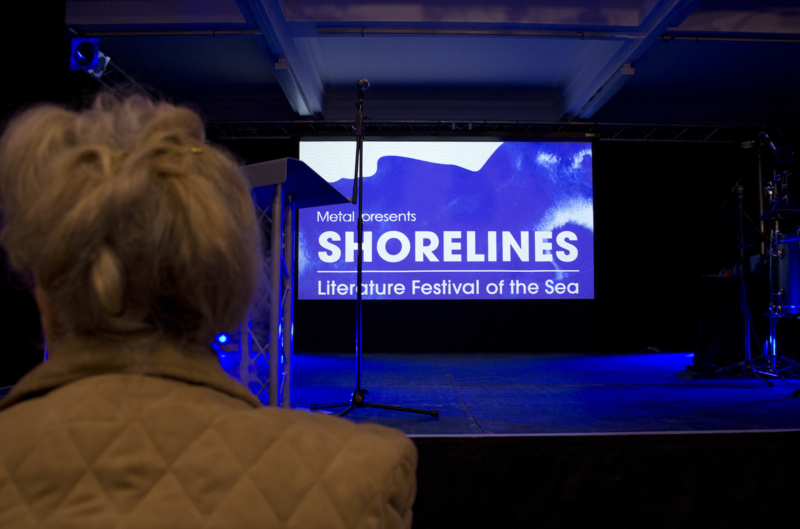 Follow us on Twitter and Facebook for Shorelines updates. 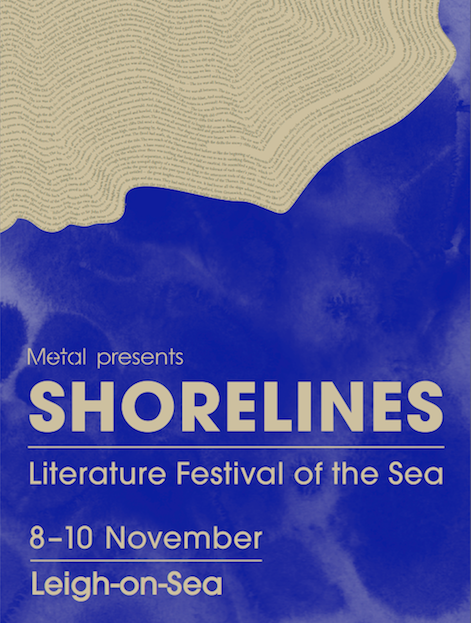 Metal’s Shorelines Festival in 2011 was the first of its kind – a celebration of sea-themed contemporary and classic writing in all its forms. 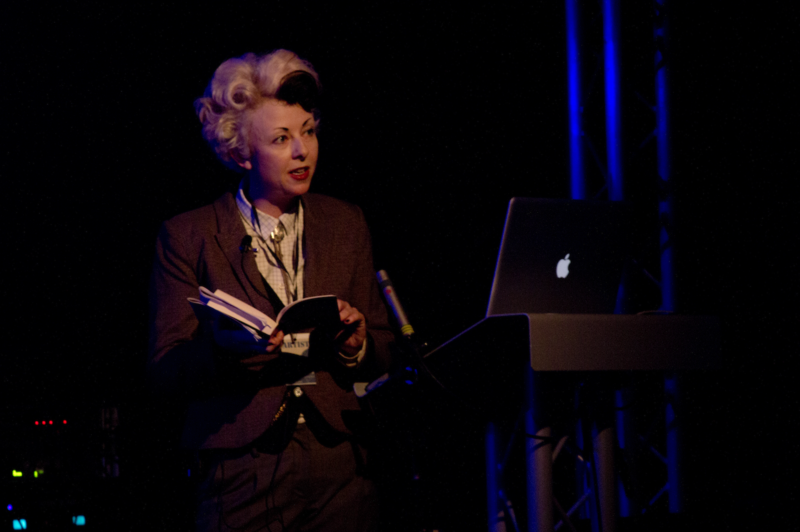 The biennial event returned in 2013 with a fantastic line-up of international authors, poets, artists, storytellers and musicians, bringing texts – old and new – to life. 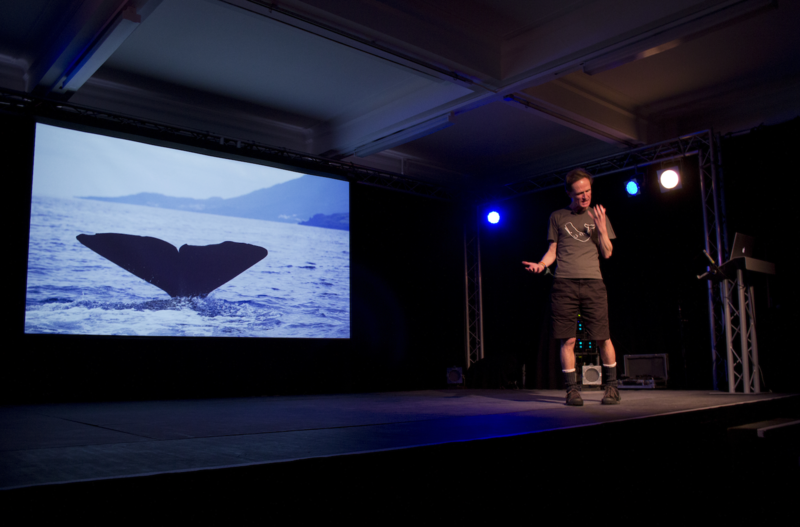 Highlights in 2013 include: multi-award winning nature writer Robert Macfarlane (current chair of the Man Booker Prize) on Britain’s most dangerous path, the Broomway; Mercury Award winning folk singer Sam Lee & Friends bringing his own take on sea shanties; cult pop historian Travis Elborough (Wish You Were Here: England on Sea) on the British Seaside; Man Booker shortlisted author Deborah Levy with Swimming Home; a mixed-media installation The SeaWomen of Korea by Greek artist Mikhail Karikis; award winning author and broadcaster Philip Hoare discussing his most recent book The Sea Inside (BBC4 Book of the Week); noir crime fiction author Cathi Unsworth reading from her novel Weirdo, set in a fictional seaside town; a multi-media performance of Swandown with Iain Sinclair, artist Andrew Kötting & musician Jem Finer; French-Norwegian writer and artist Caroline Bergvall (currently exhibited at Tate) with DRIFT, her interpretation of Saxon sea poems; an afternoon of readings and talks by contemporary non-fiction writers exploring the unique landscape of the Thames Estuary, including Ken Worpole, Jules Pretty (winner of 2013 Angle Prize) and Greek-based writer Julian Hoffman; Jane Dolby from the The Fishwives Choir; local author Syd Moore (The Drowning Pool) set in the Essex coastline; an alternative audio walk exploring historical tales from the Estuary by US artist and writer Justin Hopper; films; writing workshops for both children and adults and much more. 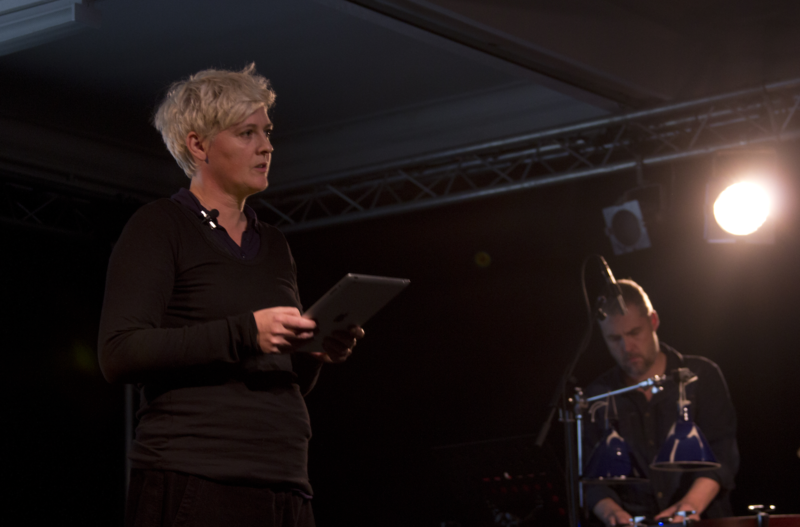 Shorelines is made possible with the kind support of Arts Council England, Southend on Sea Borough Council and Leigh Town Council.